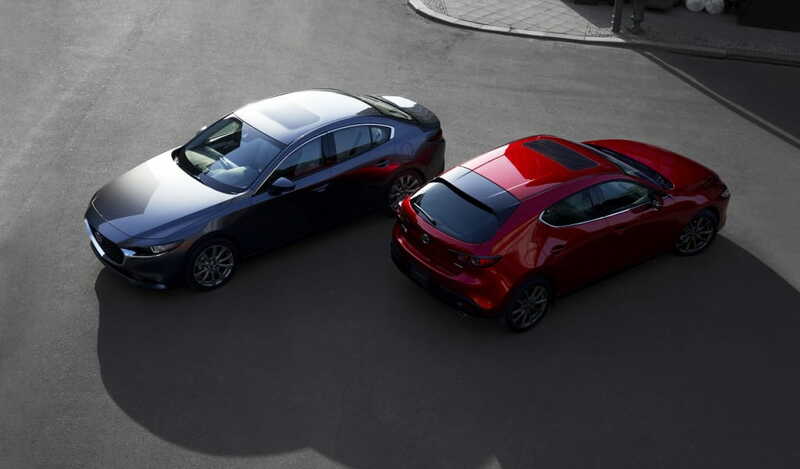 For the first time ever, the Mazda3 features I-ACTIV AWD with torque vectoring and four-wheel vertical load detection. 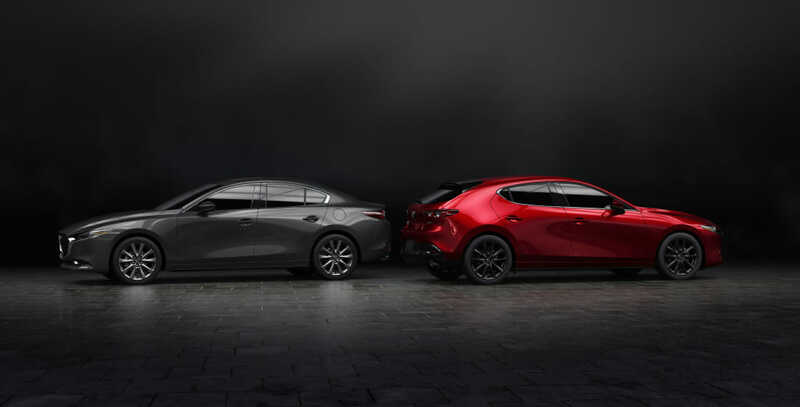 Unveiled at the L.A. Auto Show, for 2019, both the Mazda3 sedan and hatchback receive a number of updates to the aesthetics, powertrain and technological amenities in each vehicle. 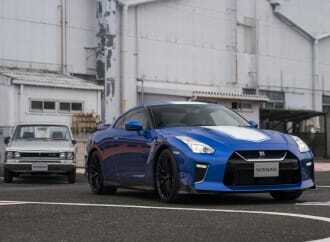 The most noticeable difference is the exterior, which adopts a “Kodo” design. In essence, this design plays with the theme of “less is more” which streamlines exterior features such as the headlights and taillights, as well as the bodylines. This creates a sleek and elegant physique. Inside, a similar design language is carried through. 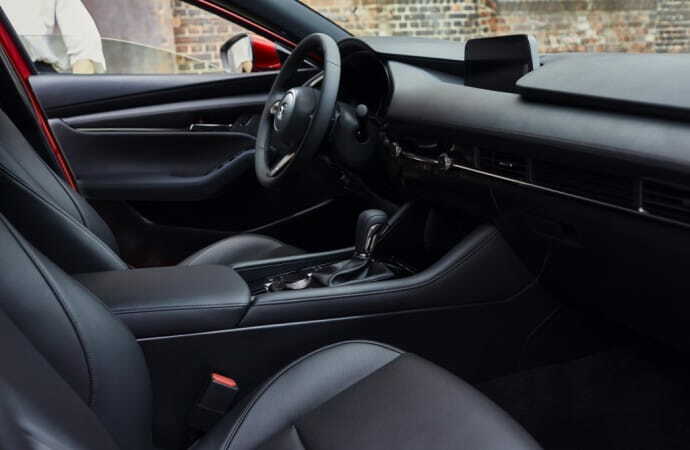 The interior is simple, yet functional, and designed ergonomically with the driver in mind. 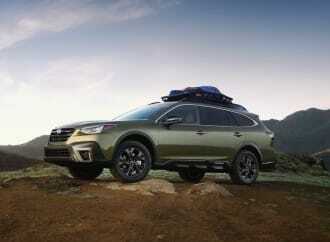 The engine options remain ultimately the same with slight tweaks delivering higher levels of performance, fuel economy, and environmental efficiency. 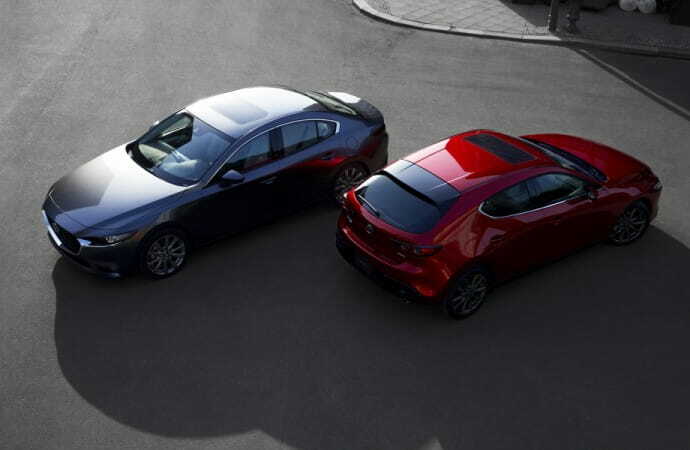 To reiterate, the Mazda3 is offered with choice of Skyactiv-1.5, 2.0, 2.5, D and X engines which may vary by market. 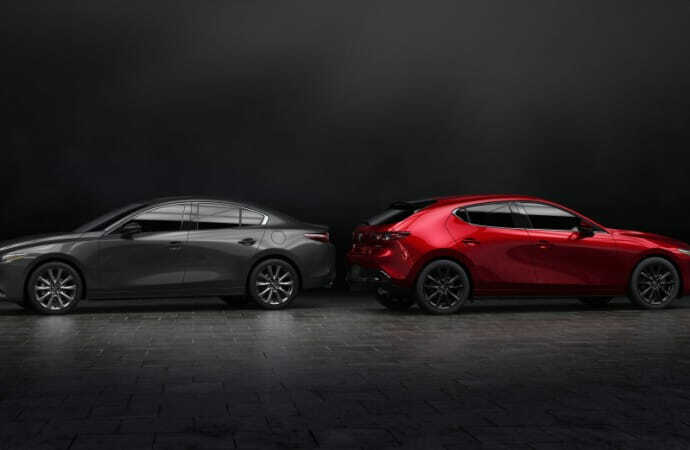 Notably, the new Mazda3 is the first in its line-up to be offered with the Skyactiv-X engine which is essentially Mazda’s hybrid motor. One of the benefits of this motor is its responsiveness created by additional torque from the Mazda Hybrid system. In addition, another powertrain upgrade to the new Mazda3 line-up is I-ACTIV AWD. The system works by detecting four-wheel vertical load and distributing torque between the front and rear wheels. Interestingly, a feature called “G-Vectoring Control Plus” is also integrated in the system which acts as a torque vectoring system. Active safety features come packed within the latest generation. The most notable features in the I-Activsense suite are the Driver Monitoring, Front Cross Traffic Alert, and Cruising and Traffic Support Systems. The Driver Monitoring System uses an infrared camera and LED to monitor the drivers condition behind the wheel. 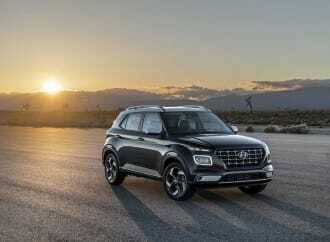 If it senses fatigue, an alert is sounded to awaken the driver and a Smart Brake Support system kicks in making the brakes more responsive to input. The Front Cross Traffic Alert is a system that has been available on many other vehicles. 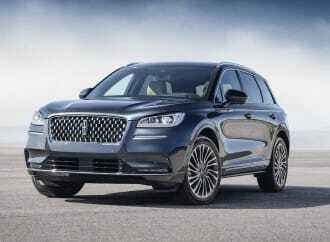 Its entry into this range of vehicles speaks to the progression and adoption of the technology. Lastly, the Cruising and Traffic Support System is essentially adaptive cruise control. The system assists the driver by applying brakes, accelerator and steering inputs when it detects the vehicle in a traffic jam. 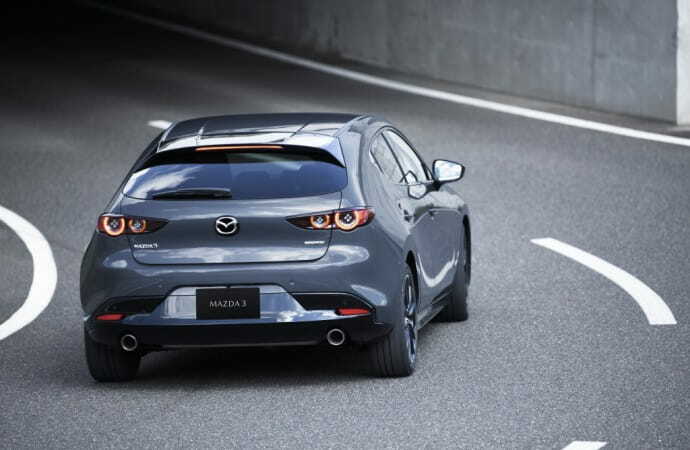 Overall, the new Mazda3 features greater refinements over its predecessor. 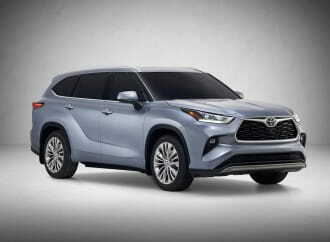 The addition of AWD and Skyactiv-X introduce new dimensions which increase the vehicles competitiveness in the space.